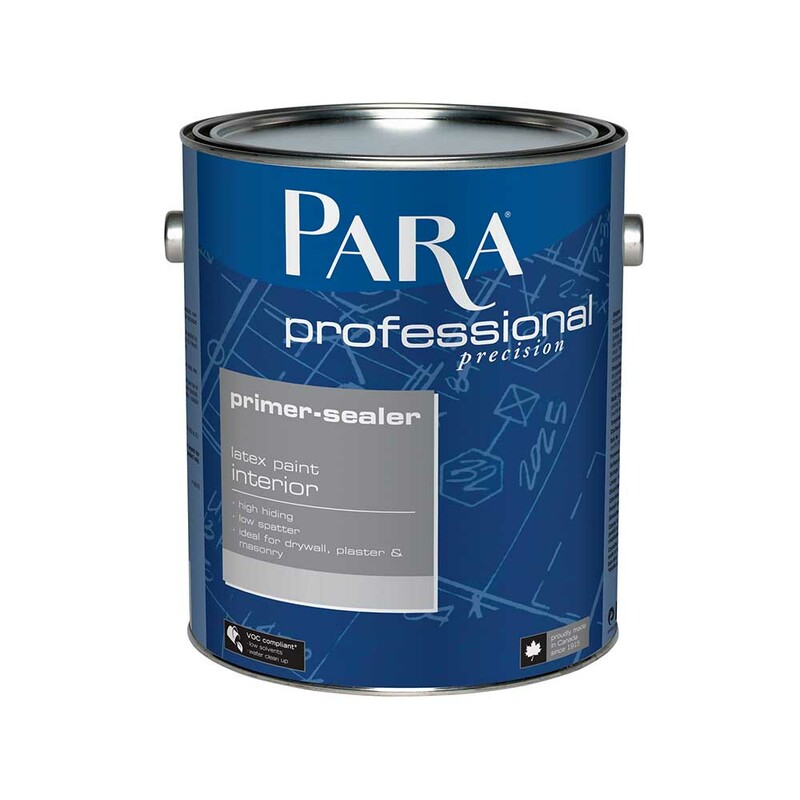 Professional quality high hiding water-based primer-sealer formulated for interior surfaces: new gypsum (drywall), new dry plaster, plaster repairs or masonry. May be top coated with water-based or solvent-based finishing paint. A high hiding, good adhesion and sealing properties. Good on drywall, new dry plaster, plaster repairs or masonry. May also be used on wood surfaces.